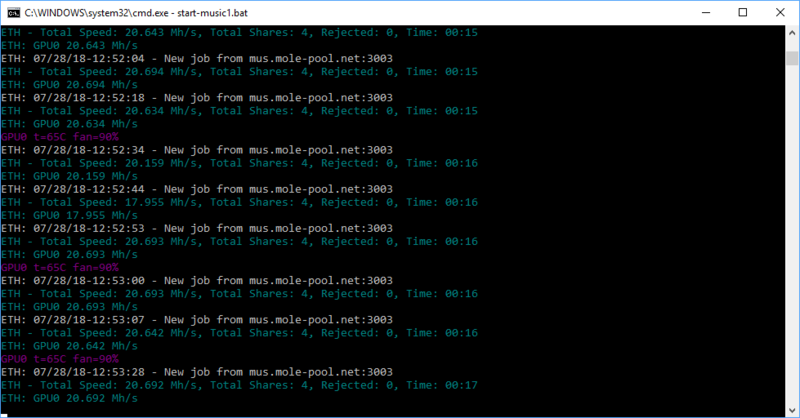 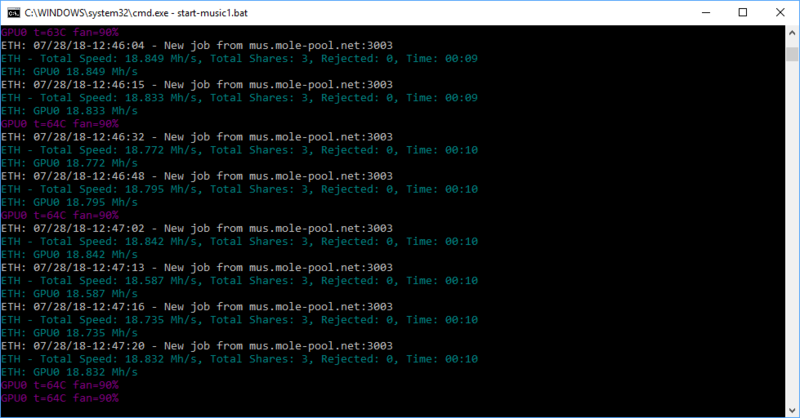 There was the same result with these slow cards on Ubuntu, but I did not notice something like this with ZCash on Windows 10.
but normally there should be 24+ MH/s I think. 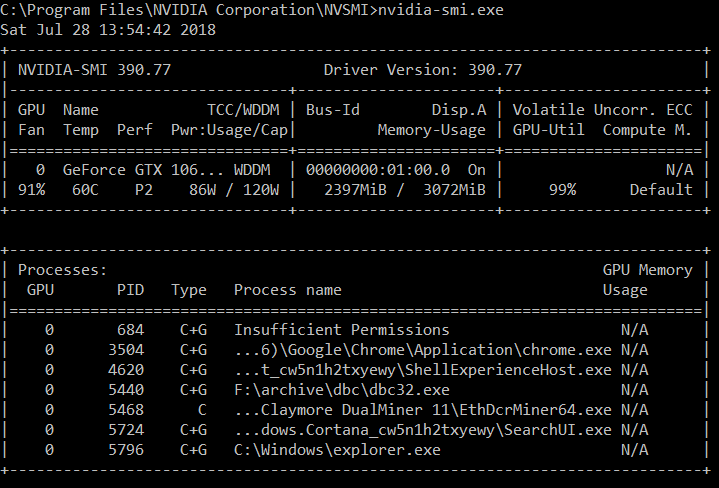 3 Responses to Some GTX 1060 3GB cards have low hashrate with Ethash coins. 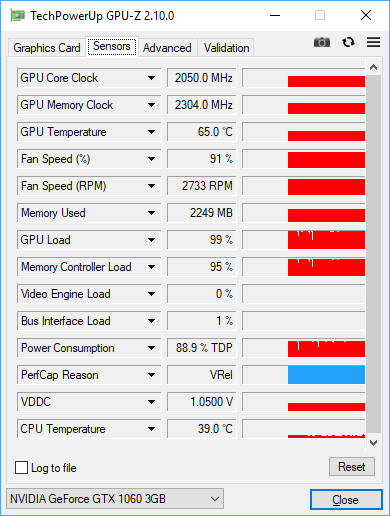 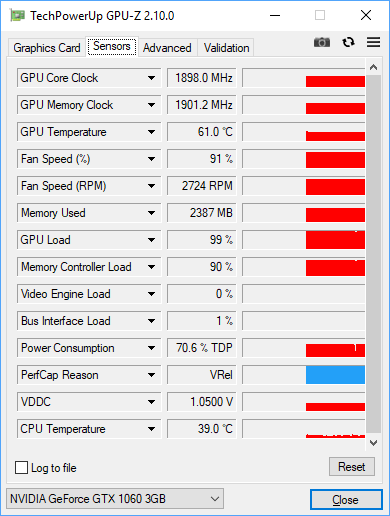 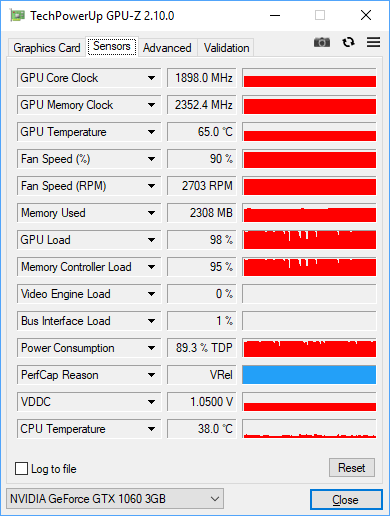 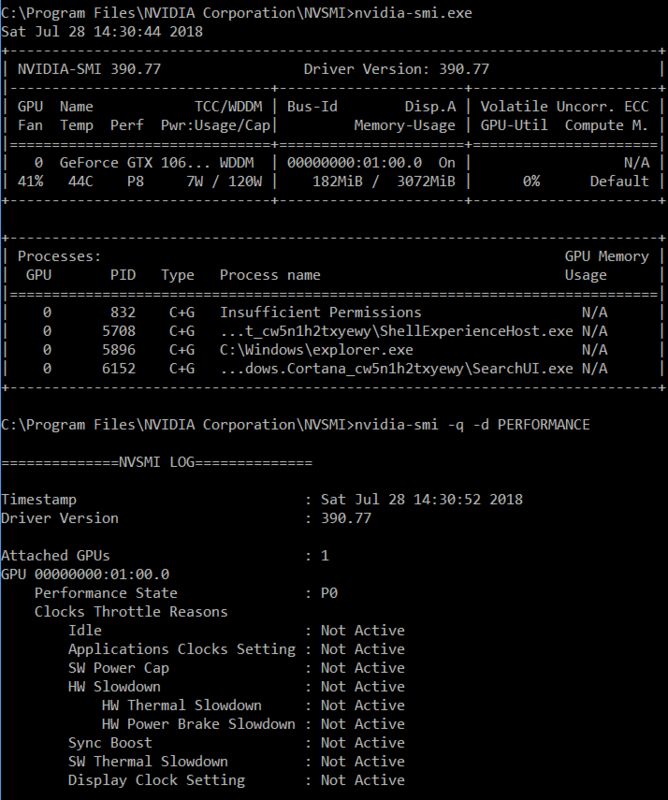 How to make core clock -100, memory clock +1500 and fan speed 55% using nvidia-smi? 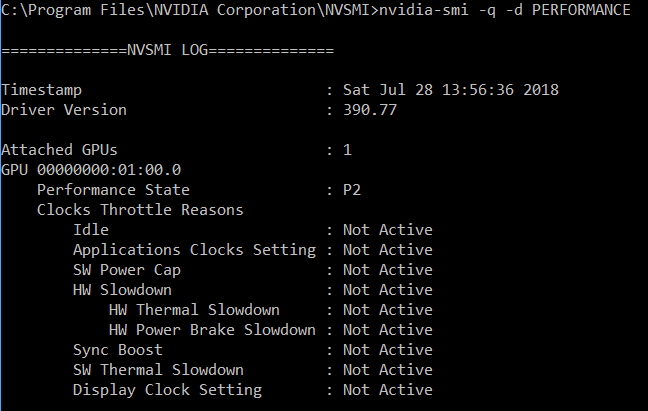 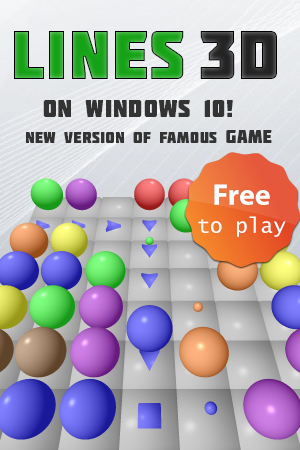 I only use nvidia-smi to set power limit. 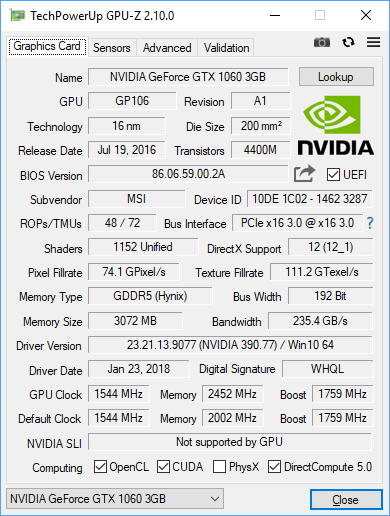 nvidia-smi is not fully supported on GTX 1060, it cannot query supported GPU clocks for example (see https://developernote.com/2017/11/geforce-gtx-1060-does-not-trigger-the-boost-state/), but I am not sure about other parameters, at least HiveOS does this somehow.